First off, I (Corey), want to apologize for our absence. I recently relocated to New Jersey, and let’s just say there have been some transitional challenges. Prior to leaving California, where I had lived my entire life, I naively thought it would be easy to establish things personally, professionally and with Phonographic Memory. Come to find out, you don’t just stop, drop and open up shop. Phonographically speaking, it’s difficult to replant the roots for an event that focuses on fostering community when you yourself are foreign to the soil. Live events are the life source that keeps our ecosystem alive, and I’ve had to reimagine what that lifecycle looks like. 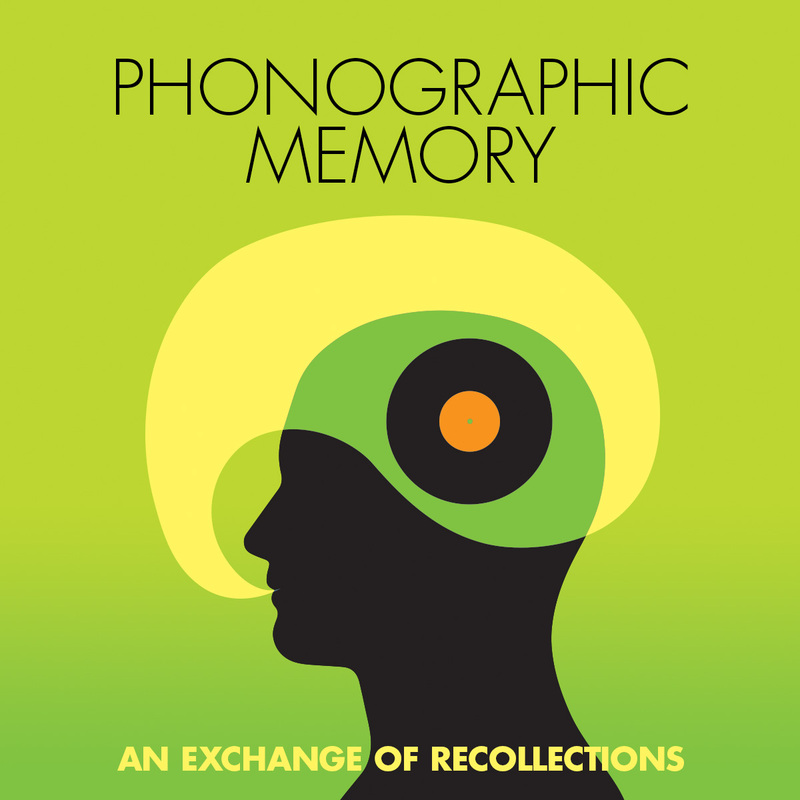 While there isn’t a new manifesto, I can say there is a plan in place and a renewed commitment to growing Phonographic Memory. We also never addressed this on the site, but our dear friend and artistic director Stephanie Ornelas passed away in the beginning of October. It was an unexpected and soul crushing loss. Not a day has passed that I don’t think of her. Figuring out how we’ll move on without her is still unresolved, but playing our part in keeping her name and legacy going is a motivational factor. Stef’s husband, Serg, has been updating her website DJSTEF415.com with mixes from her Vinyl Exchange Radio series. Below are two tributes that speak on the amazing woman Stef was. Remembering DJ Stef, a Bay Area Underground Hip-Hop Icon. Setbacks give time to reflect. 2018 is the year we take things to the next level though. Thank you for your patience and continued support.